When I wrote my short story collection, I mainly used a technique that I call ‘live writing’. Sometimes it’s called ‘writing in situ’ or ‘writing on location’. I started writing the stories in the collection fifteen years back, so the technique evolved over time, but essentially, I went to a particular place to write. I usually did this longhand in a notebook. Sometimes I spent the day writing a first draft of a story, on other occasions I got some ideas down and wrote the story at home – this depended on the environment itself. I wrote the second and subsequent drafts at home, referring to images of the places I had visited. 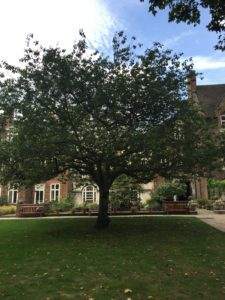 I started using this technique at Totleigh Barton – the Arvon centre in Devon – when the tutors asked us to watch something outside for 45 minutes. This was a revelation to me aged 19 as I had never watched anything for that long, and hadn’t meditated or anything similar. I realised how much detail you get involved in if you watch something for an extended period of time. 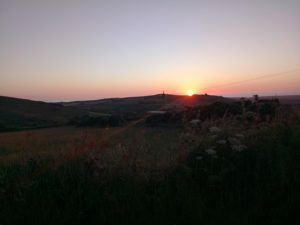 Most of the stories I have written using ‘live writing’ have been in towns and cities and weren’t – like my Arvon experience – about being thoroughly immersed in the natural world. However, nature does play a big part and I found that trees in particular were an unintentional theme throughout the collection. Again, unintentionally, most of my live writing excursions involved finding the natural world in an urban environment. 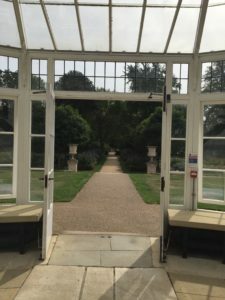 I wrote at the Garden Museum in Lambeth, the College Garden at Westminster Abbey, in Chiswick House and Gardens, and in Kensington Gardens for instance. 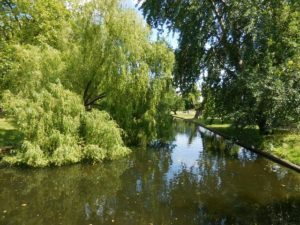 Read the story I wrote in Kensington Gardens, called ‘The Swim’. 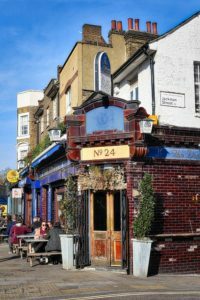 I had a few guide books to help me find my way to quirky locations in London. 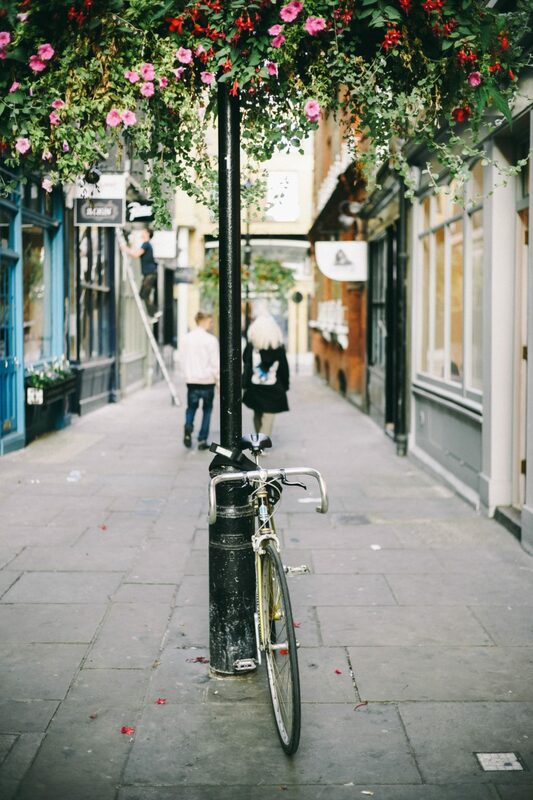 The stories aren’t all set in London, but it was where I was living when I started. 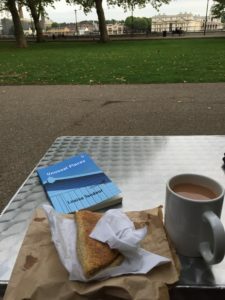 I began writing my short stories this way a while back (in the early 2000s) – and there seem to be several more books about hidden or secret or unusual London now. Try searching with those key words and you’ll see what I mean! I also found sites such as London Walks very useful. 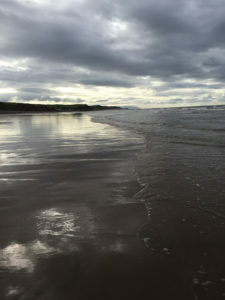 Now the collection is finished, I’m still using the technique to write, for example, on a trip to the Cumbrian coast where I wrote on the train. I find it very useful to write on a journey or an ‘adventure’ and to go somewhere I have never been before. I see this as a development of the live writing technique. I prefer to write short stories this way, rather than writing at my desk. 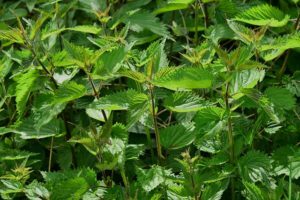 A version of this post first appeared on the Open University Creative Writing blog in March 2018. PreviousWriting a wintry short storyNextWhy is place important?